Welcome to this new series of articles in the Bulletin. 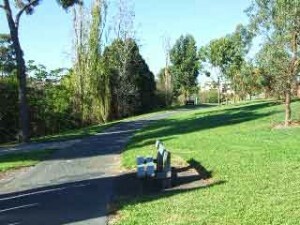 The areas around Burwood have lots of walking tracks and cycle paths to explore, and interesting sights to see. These walks will be short half-day ones, approximately 6km, and may involve public transport for part of the journey. 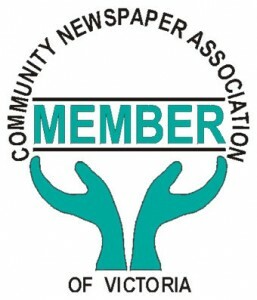 Put on your walking shoes, charge your myki, carry some water and your copy of the Bulletin, dress for the weather on the day and join us for a walk in our local district. Melway map references (in brackets) help you along the way. Our first walk starts in Burwood Village. Hop onto the tram going to Vermont South, and travel just three stops to the corner of Elgar Rd (60, K6). Walk across the highway and head downhill into the Local History Park. As you walk this section, look for the site and memories (some with information) of the old cypress trees, Burwood Drive-in, the “orchards”, the geology and the old bridge (more about the last two of these in our next walk). After about 0.5km, you reach Highbury Road. Cross the road at the lights, and the trail continues through Australian trees and wetlands. The “drain” on your right is actually Gardiners Creek. You will cross High Street Road (60, J10) and continue past sporting reserves for hockey and rugby. As you approach Warrigal Road, look for the huge old liquidambar tree on your left, which seems out of place. You now “cross” Warrigal Road without stepping onto it. This section was about 3km. The next section (about 2km) crosses Markham Reserve, and you can easily leave the busy bicycle trail and walk across the grassland. 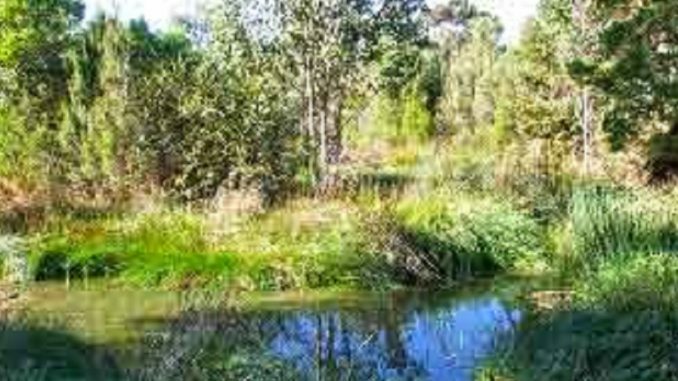 If you do, look out for the point where Gardiners Creek “escapes” its concrete channel to begin a more natural course. A surprise, if you don’t already know about it, is the new playground. This is a good place to take a rest stop, admire the design and count just how many activities there are available in it. There is a toilet here too. Continue along the path until you reach an embankment at the end of Markham Parade (60 D12). Turn right, and it will be obvious you are on the old “Outer Circle” railway easement. Continue north to Alamein station. You have the choice now to continue beside the railway line along the “Anniversary Trail”, or why not catch the train for two stops to Burwood station? (Curiously, Burwood station is not actually in Burwood.) Leave the train and walk north down to Toorak Road (60, C5), and catch the Vermont South tram back to Burwood Village. By now, you have earned a coffee, a tasty cake, an ice-cream or maybe lunch – yum!